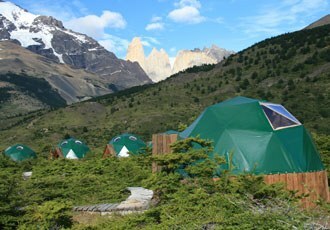 Situated in the heart of Torres del Paine, the unique Eco Camp complex is made up of various sized geodesic domes. Larger domes house the dining room, bar, lounge and relaxation areas, whilst there are smaller domes for bedrooms. Built over a wooden floor the strong canvas domes are made to withstand all weathers and offer twin beds, cosy bedding and ceiling windows so you can gaze up to the stars at night. In standard domes, bathroom facilities are shared with toilets and showers housed in separate domes. ‘Superior’ domes are more spacious and have heating, limited electricity and en suite facilities. 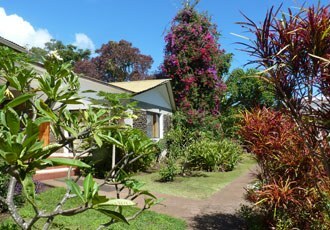 Located close to the centre of Hanga Roa, Hotel O’Tai has a beautiful tropical garden with a very inviting swimming pool. Each of the 39 rooms overlooks the garden and has air-conditioning, a safe, mini-bar, bath tub and telephone. The breakfasts are superb! This is a 4 * modern hotel with a small roof top terrace and swimming pool, a restaurant, bar and a coffee shop. A breakfast buffet is served daily. 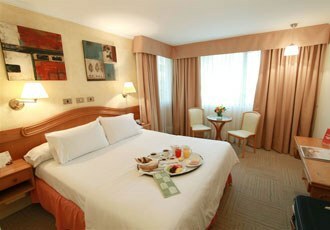 The building and rooms are tastefully decorated and each room has a minibar and safe. The hotel is well located in a tree lined boulevard in the Providence area of Santiago. This is a 3* hotel close to the historical town centre and features natural materials and an attractive rustic design. There is a garden with a small swimming pool as well as a good restaurant serving regional food and a buffet breakfast. All rooms are en suite and have minibars and fans. Browse some of our favourite experiences in Chile, and add any that take your fancy to your wish list. This hotel is in a privileged location in downtown Puerto Natales, only one block away from the main square Plaza de Armas. Hotel IF Patagonia is surrounded with restaurants, cafes and craft shops. From the hotel you can see the Balmaceda Glacier, the Señoret Channel and the Sierra Dorotea Hill. Minimalist design and the combination of different natural materials in the decor of the hotel, create a warm and relaxed atmosphere. 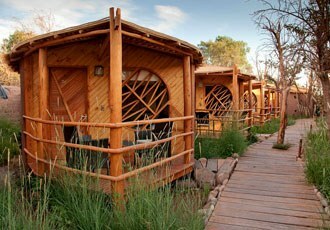 IF Patagonia is committed to sustainable practices including the use of solar energy in the hotel.